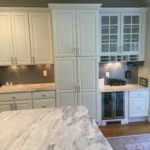 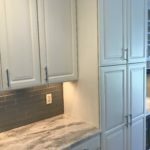 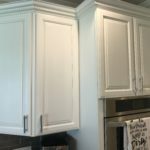 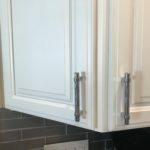 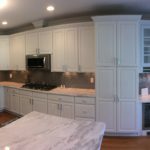 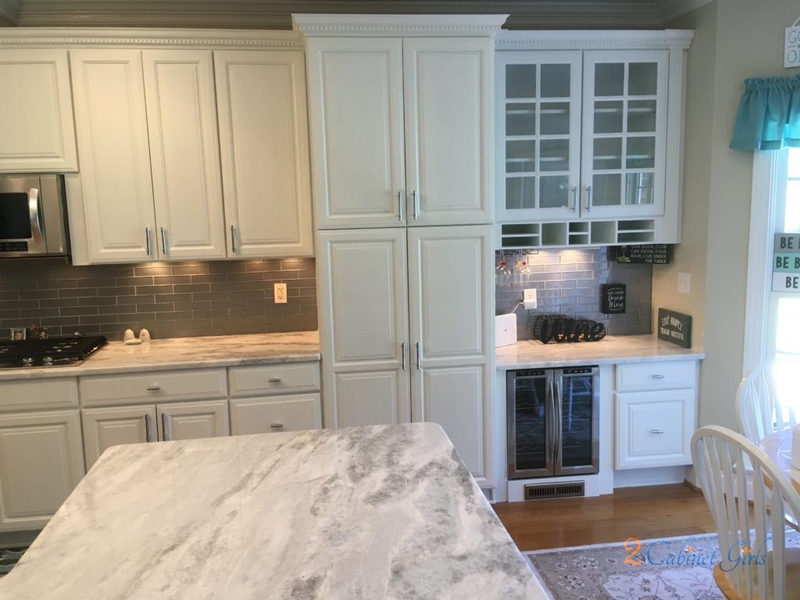 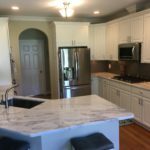 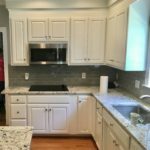 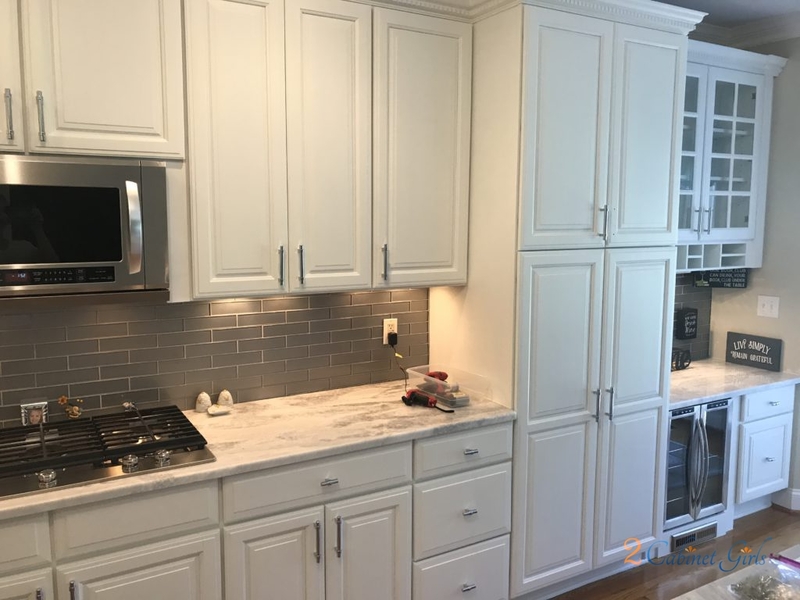 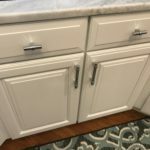 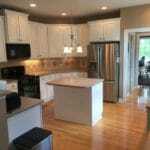 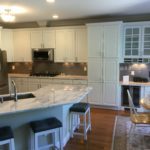 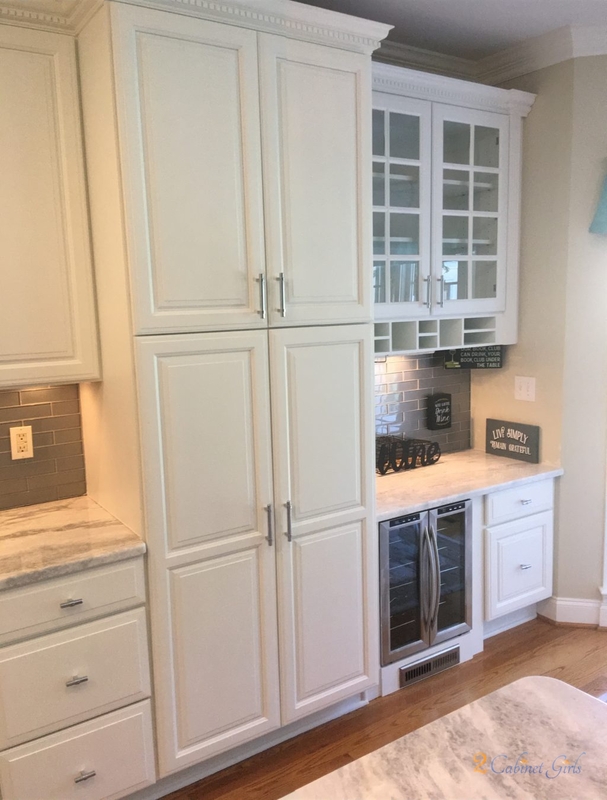 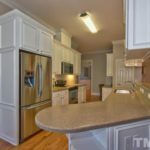 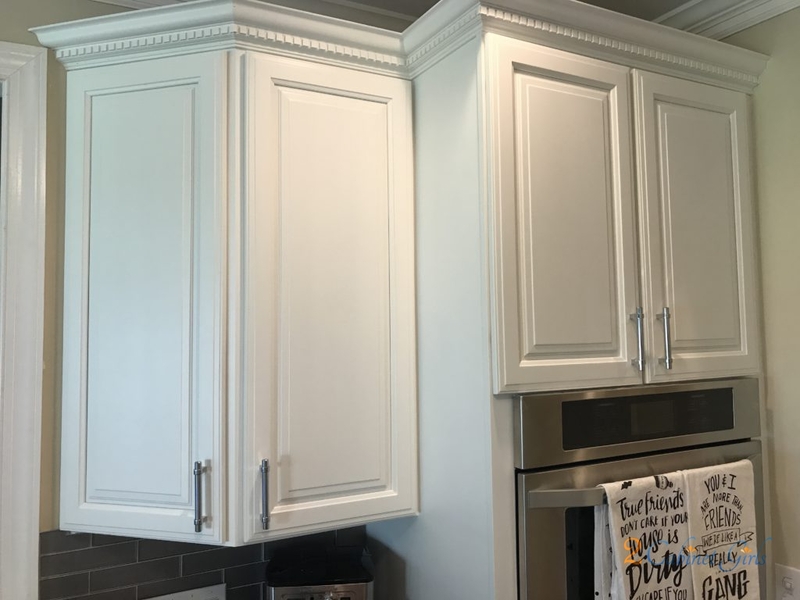 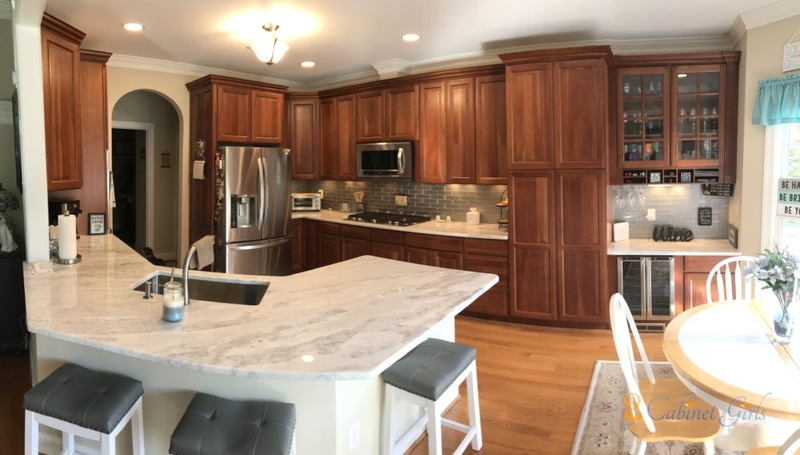 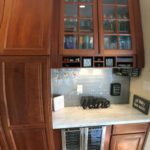 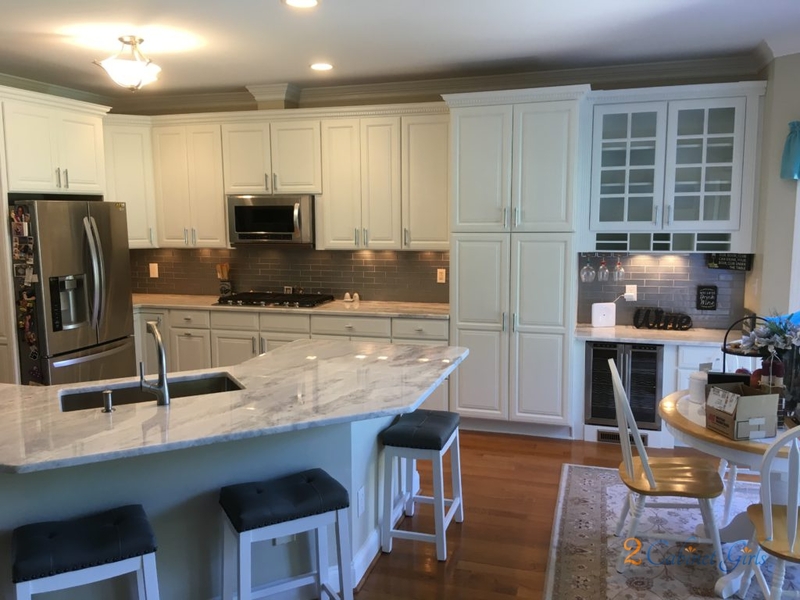 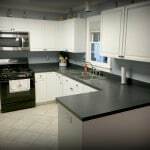 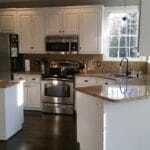 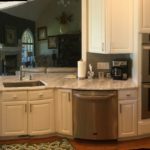 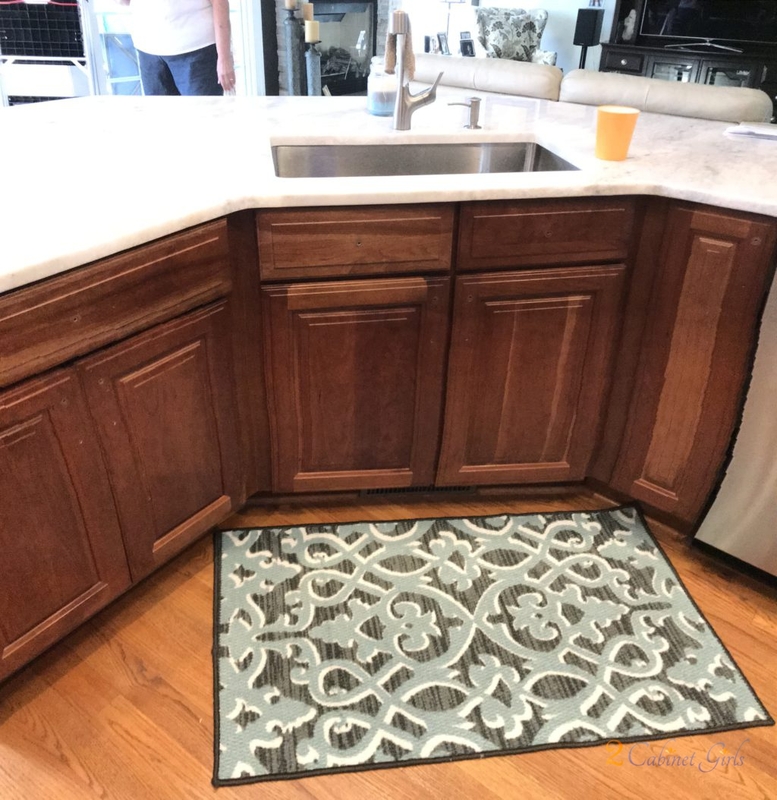 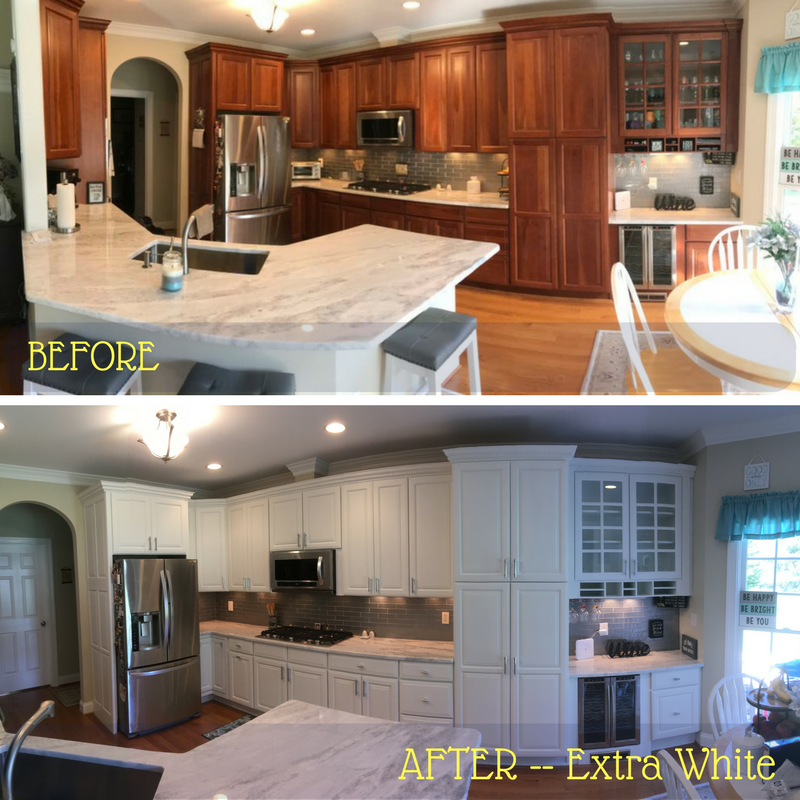 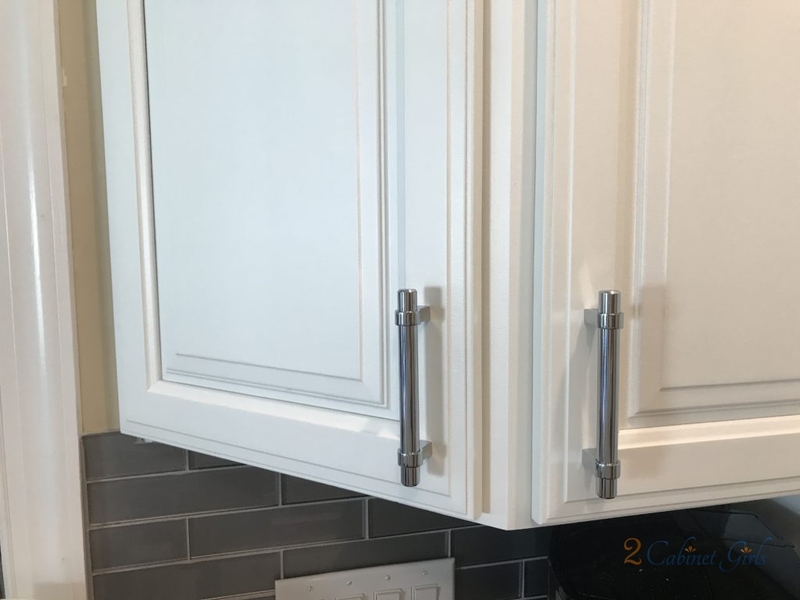 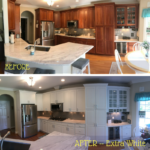 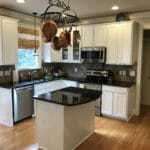 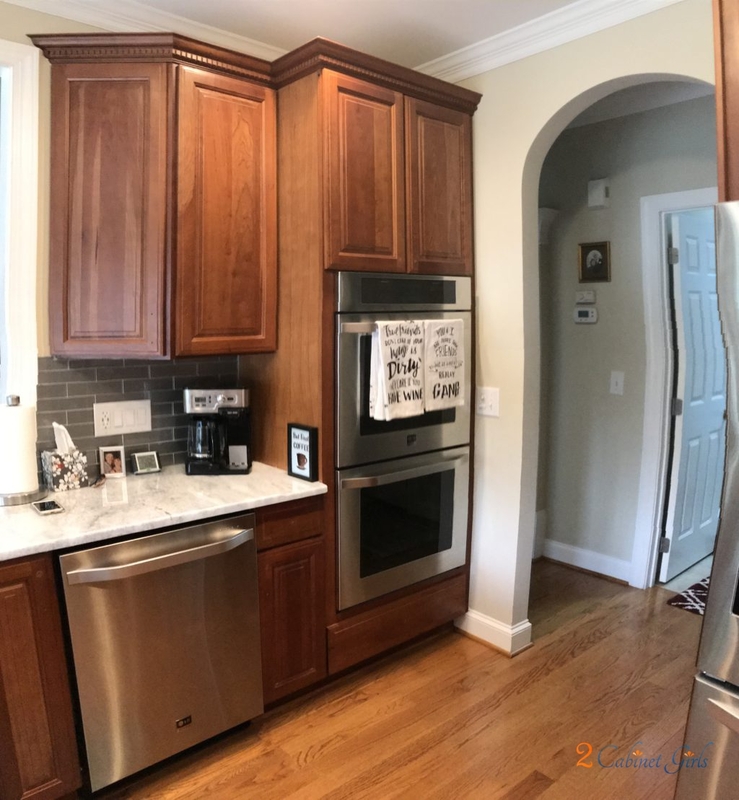 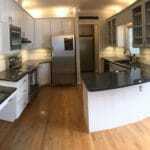 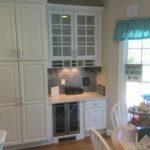 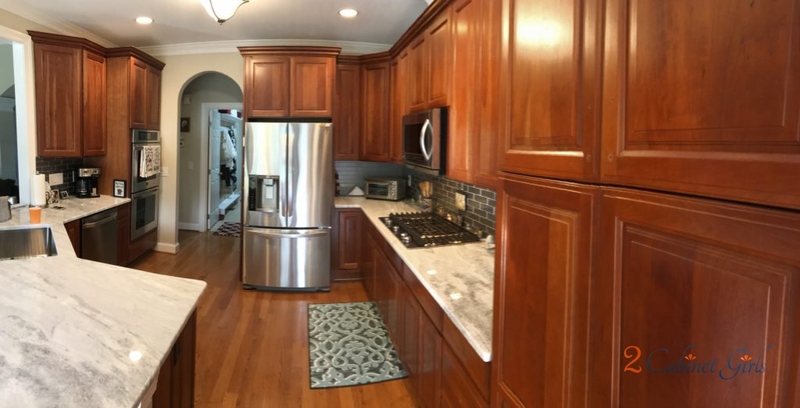 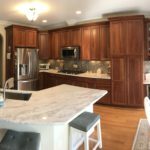 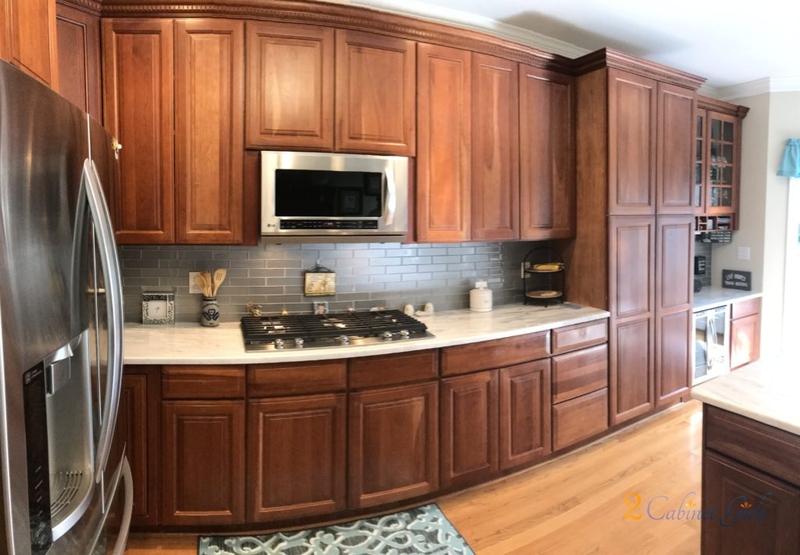 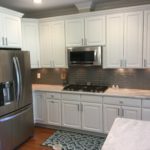 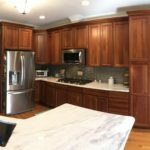 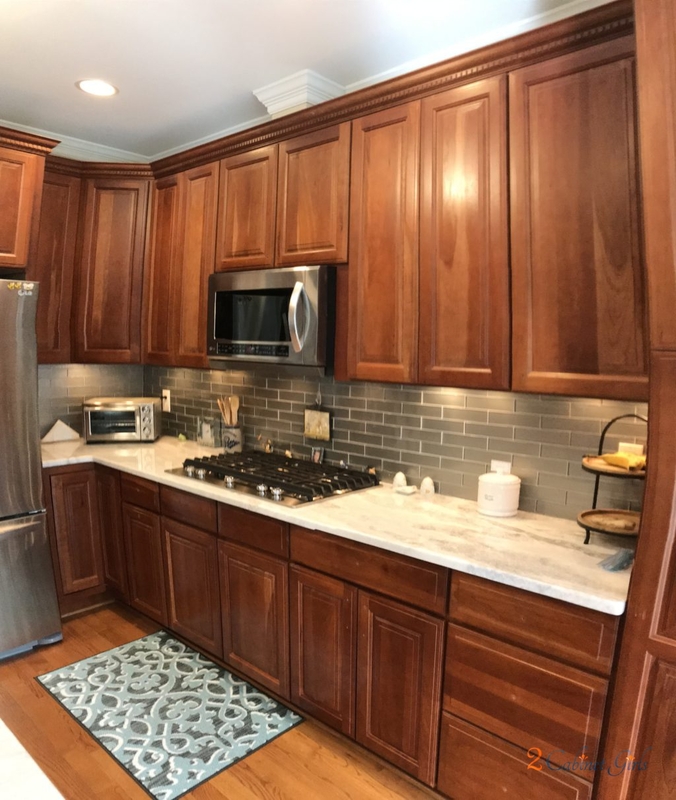 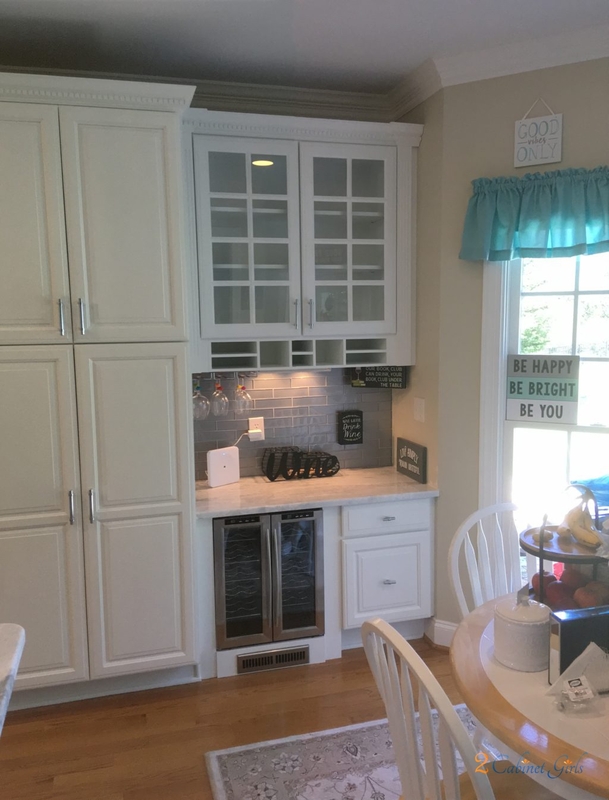 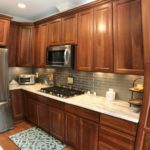 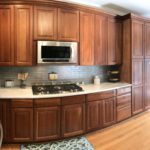 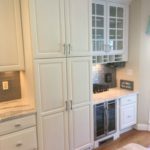 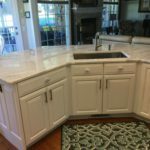 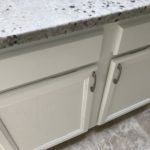 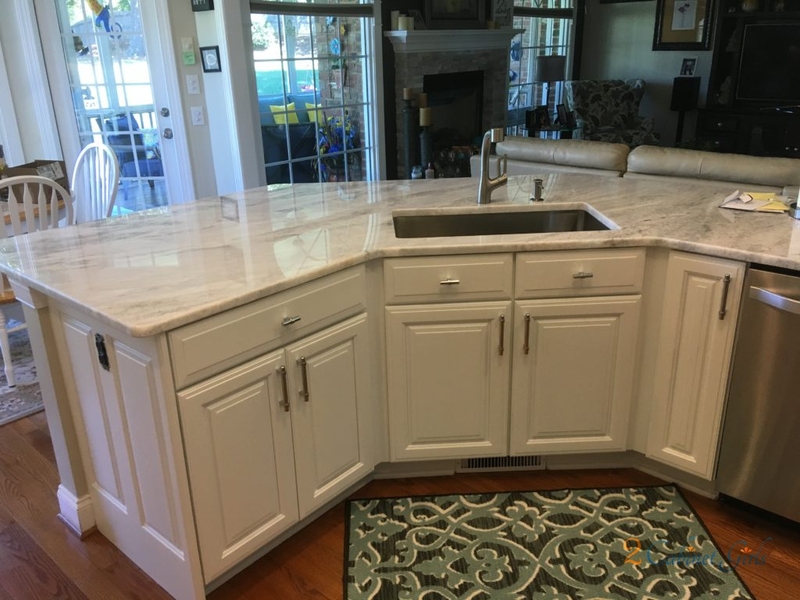 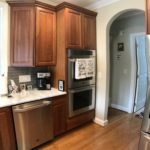 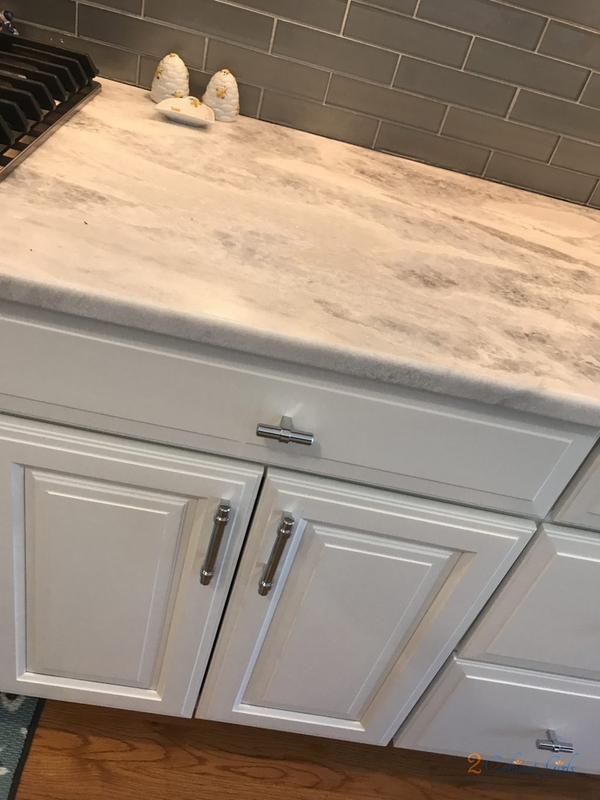 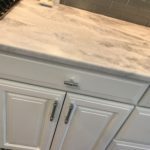 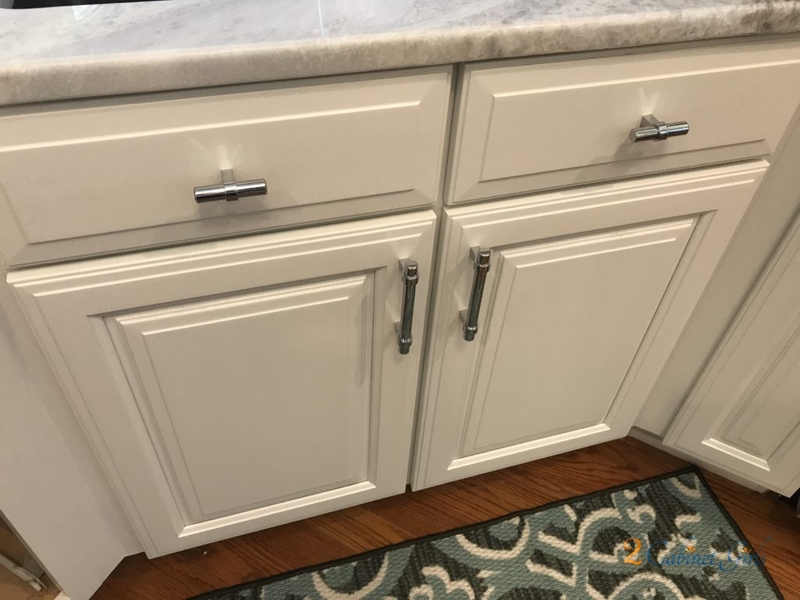 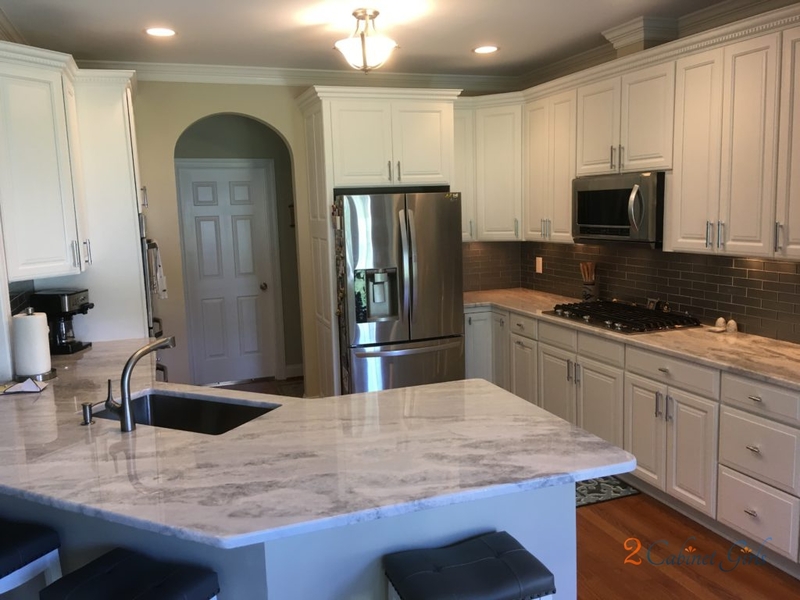 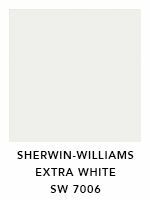 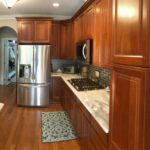 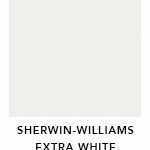 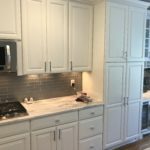 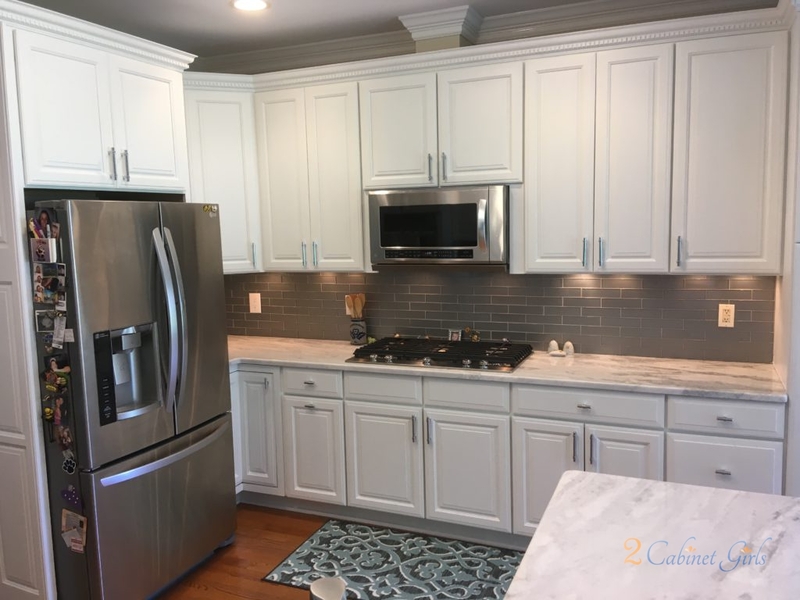 Choosing a bright white paint for the kitchen cabinets really helped merge together the cabinets, the gorgeous granite and the glass backsplash tiles. 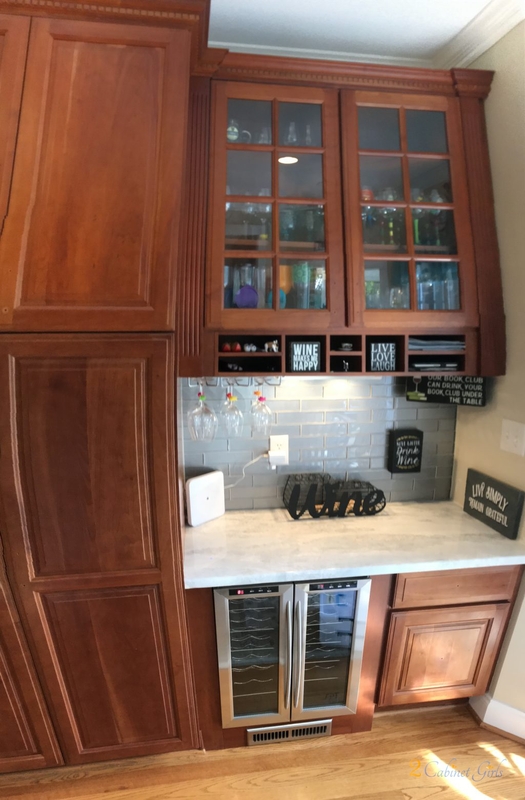 Now they all work together, and make total sense. 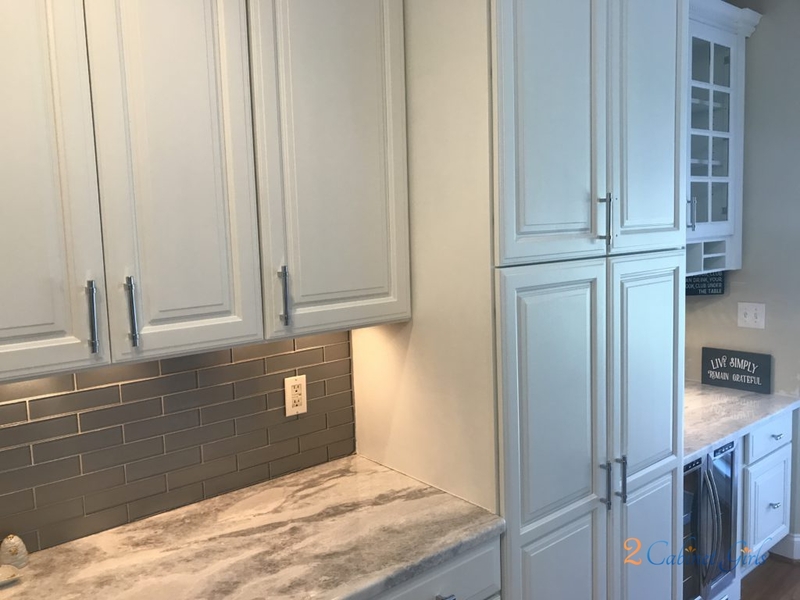 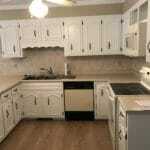 The lighter, brighter color also helped draw some much needed light to the space – making it feel open and airy.